Urban agriculture is beneficial to the environment, and to the health and well being of community members. 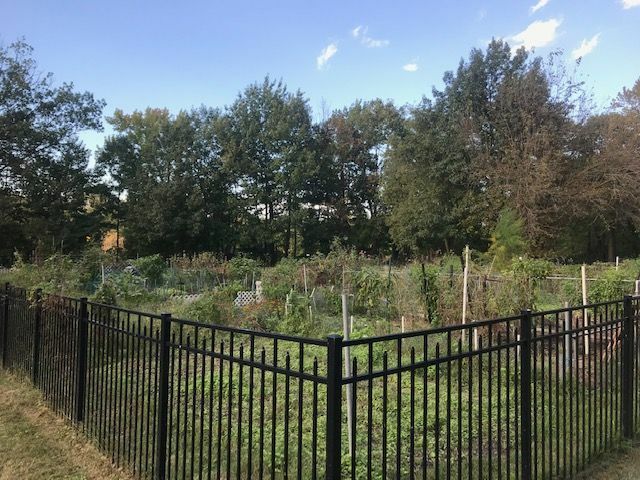 Community gardens can mitigate some of the problems that plague urban areas. They can be a beneficial addition to many communities by increasing the availability of nutritious foods, strengthening community ties, reducing environmental hazards, reducing food miles and creating a more sustainable system.